There are a couple of tutorials around on how to get RSSI displayed on the TBS Vendetta OSD, e.g. 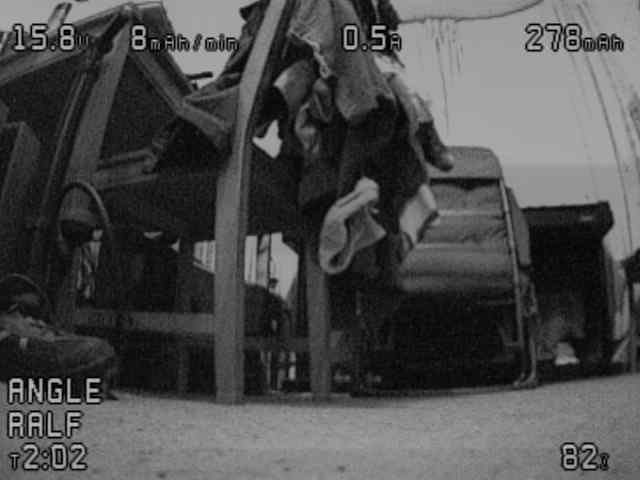 However, there are a couple of gotchas. The Core Pro as shipped with the Vendetta is 1.48 which doesn't have the PPM option. 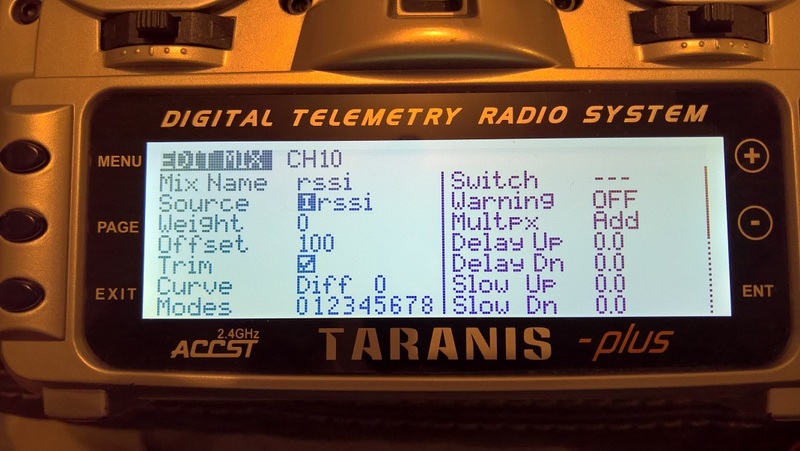 You'll need to use TBS Agent to upgrade the firmware to 1.51. 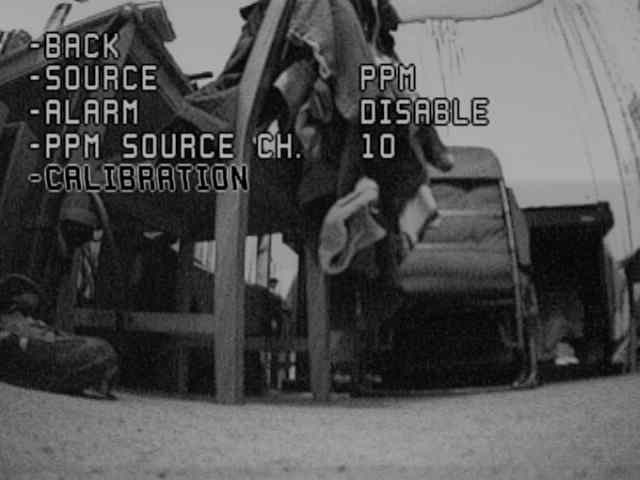 You'll need to open up the Vendetta and connect the OSD to the PC via the USB port on the PCB next to where you fit the receiver. 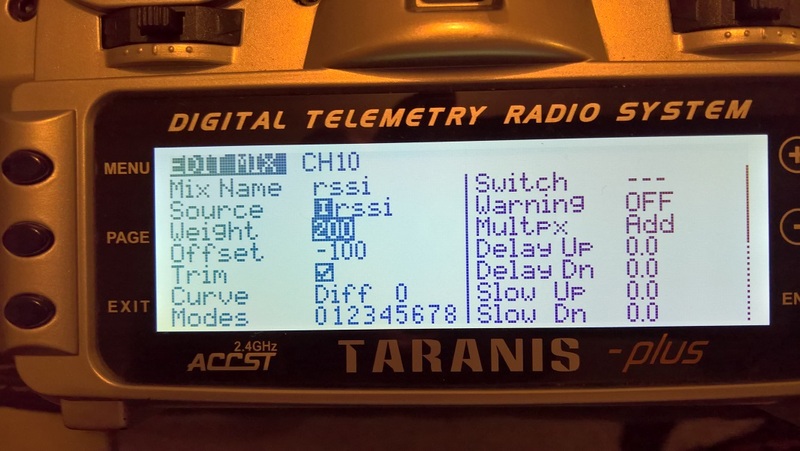 I have it set up as channel 10 on my Taranis (which shows up as AUX 6 in Cleanflight) and via a mixer that's got a weight of 200 and an offset of -100 so the 0-100 RSSI value is translated to -100 to 100 PWM. 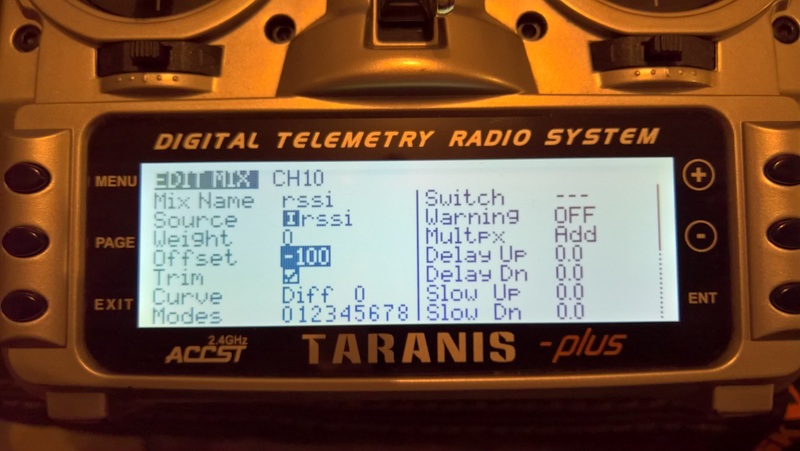 The next problem you'll encounter is the configuration wizard asks you to move the transmitter next to the quad for the maximum reading (which is displayed as about 82dB on the Taranis) and then turn off the taranis for the low reading and press enter. Of course, once you've turned off the transmitter, you can't operate the menus any more (and the physical enter button on the OSD doesn't seem to work in the wizard).